Category: CD Cover with Insert – Pittsburgh, USA. Tagged with: CD Cover design, CD Covers, Co. Mayo, Designwest, Ireland., Kiltimagh, Pitsburgh, USA. Category: Invitation & CD Cover Design, Dublin, Ireland. Waterways Ireland approached Designwest to create a bilingual invitation postcard to the launch of an environmental study release in Dublin. 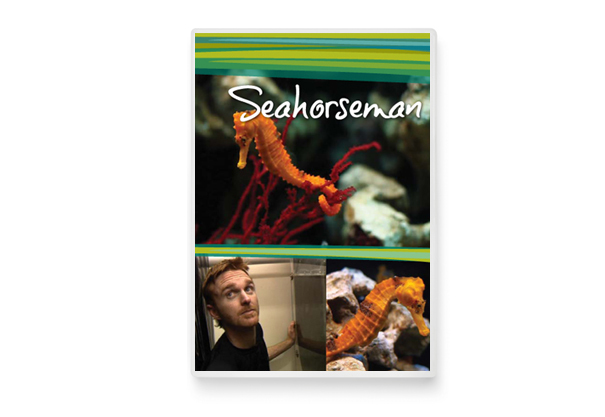 Designwest also sourced and designed the direct-printed CD Designs, containing various research reports, which were presented to attendees on the night of the release. 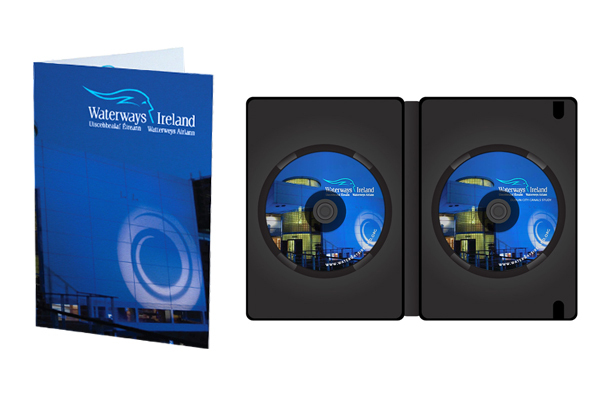 Waterways Ireland were very happy with the result and have contracted Designwest to create further CD designs for future programs. Category: DVD/CD Cover Design, Crossmolina, Co. Mayo, Ireland.